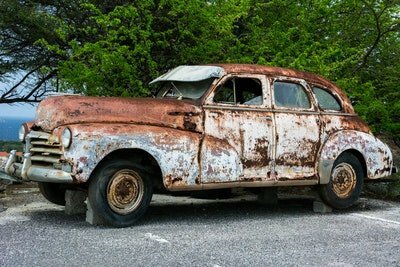 We know that you need to get your car out of storage as soon as possible. The shop doesn’t care why your car is there, they will charge you storage for every day it stays there. If you have full coverage on your vehicle, you might be able to get it inspected and repaired at the shop quickly. If you don’t have full coverage, you still might be able to get it inspected and repaired quickly, if the police report clearly gives all the fault to the other vehicle. If you have a car accident, never leave your car in storage, you will be responsible for the storage charges and will not be reimbursed. If you don’t have full coverage and/or the police report does not attribute 100% liability to the other vehicle, you need to get your car out of storage. If it’s drivable, get it right out. If it’s not drivable and probably totaled, you should get an estimate, take pictures and junk it. Queens Property Damage Attorneys will help you get money to get your car fixed. For more information about property damage and car accidents, call Wittenstein & Wittenstein for a FREE CONSULTATION.